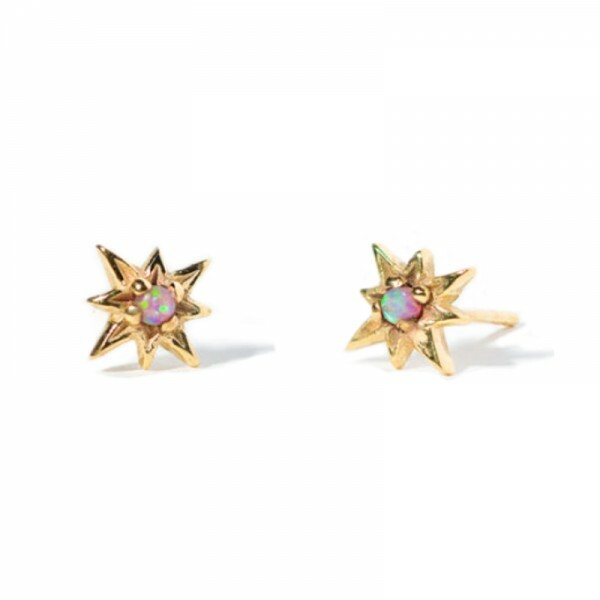 Light up your lobes! 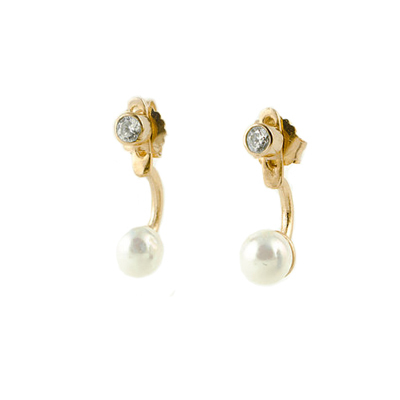 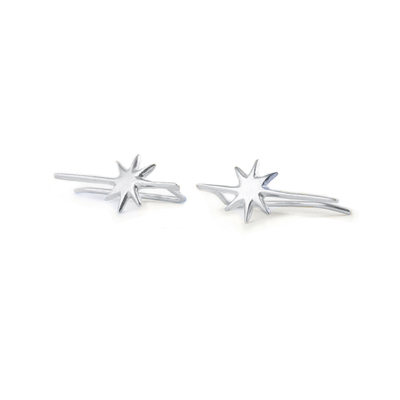 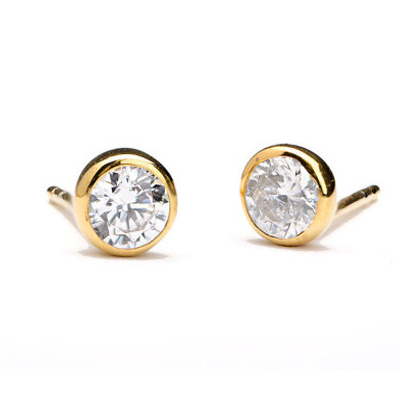 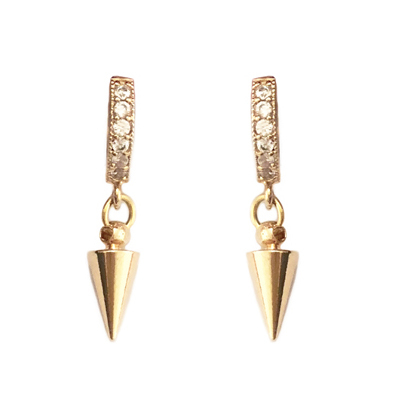 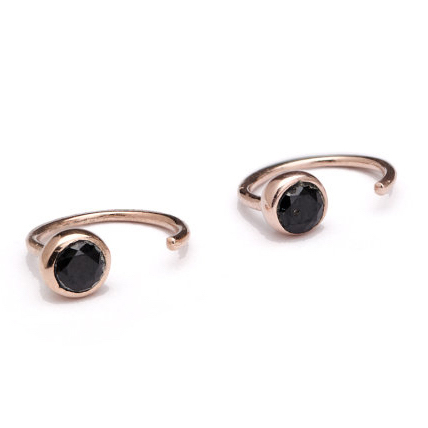 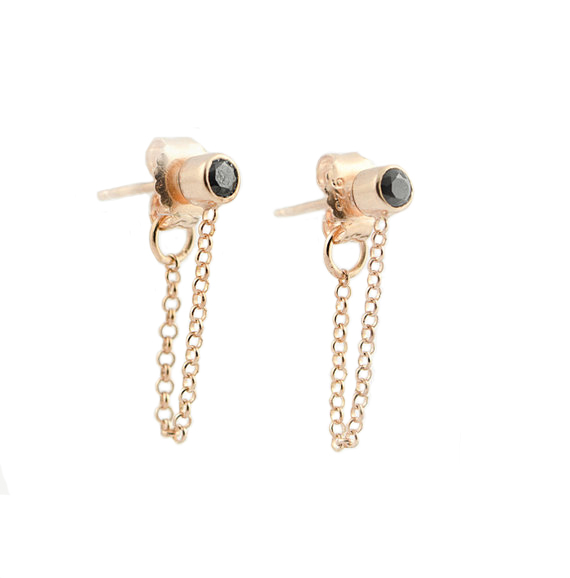 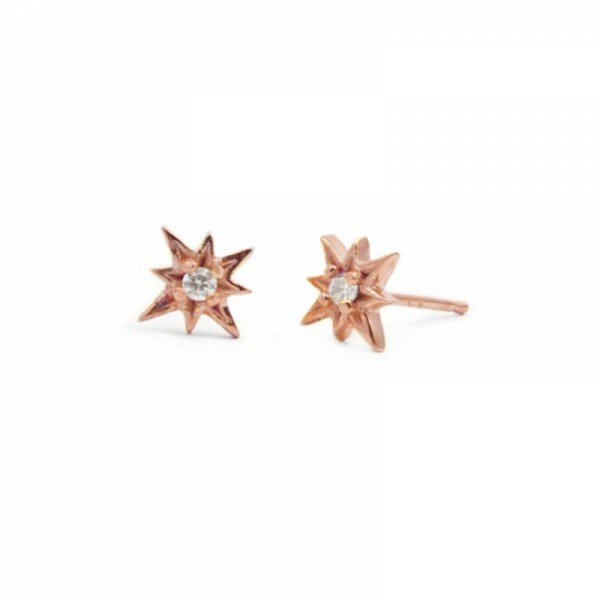 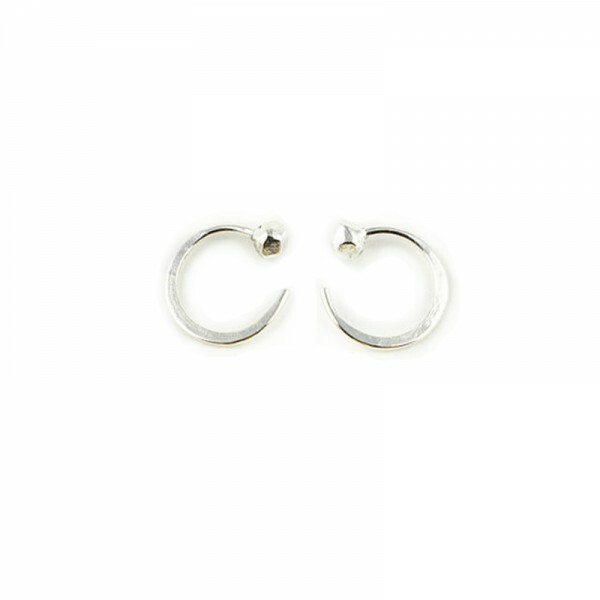 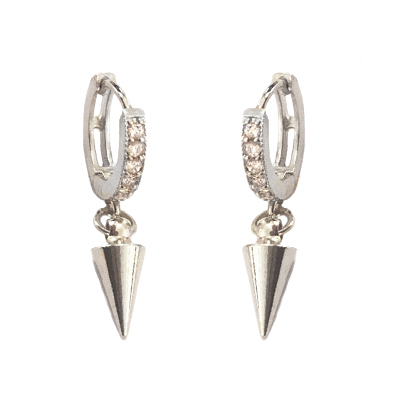 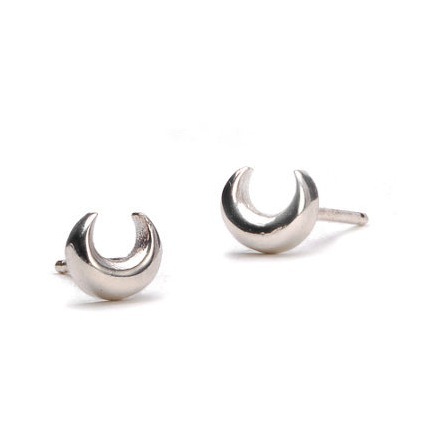 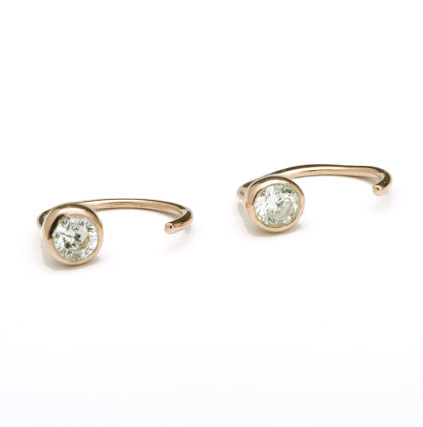 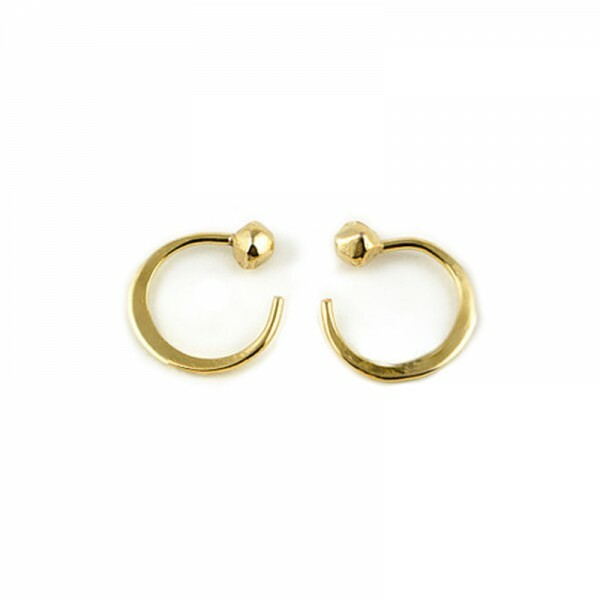 Easy to wear and quirky, this minimalist ear bar is a dainty lightning ray running down your ear. 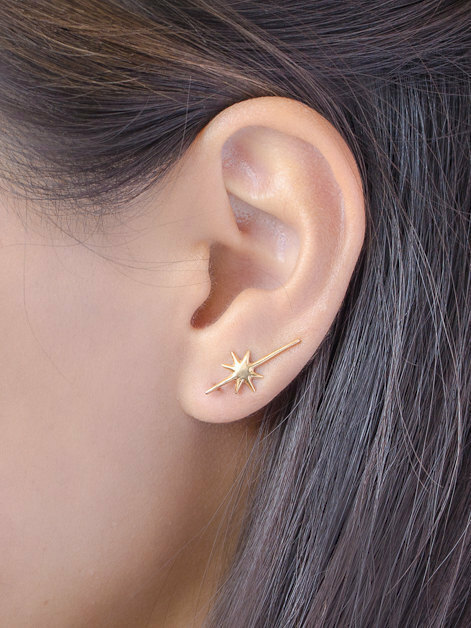 STYLING TIP: Only requires one ear piercing, simply place it through your piercing and then flip it to the side. 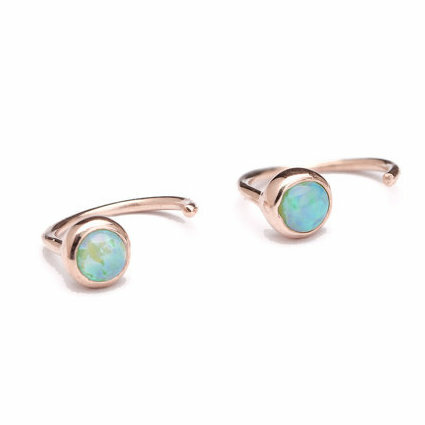 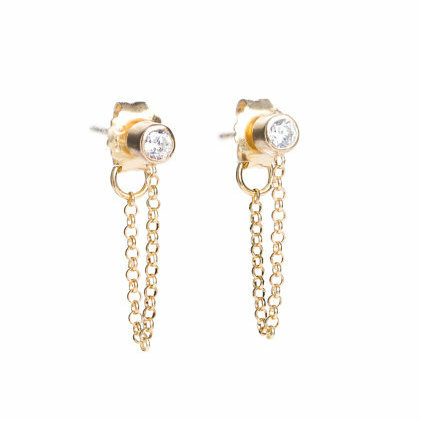 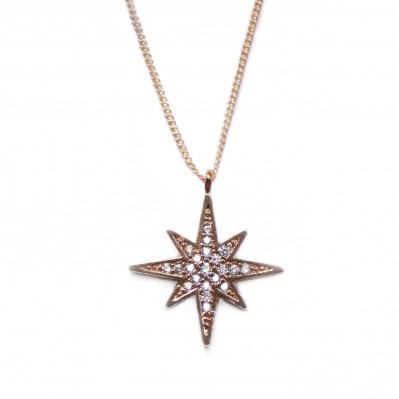 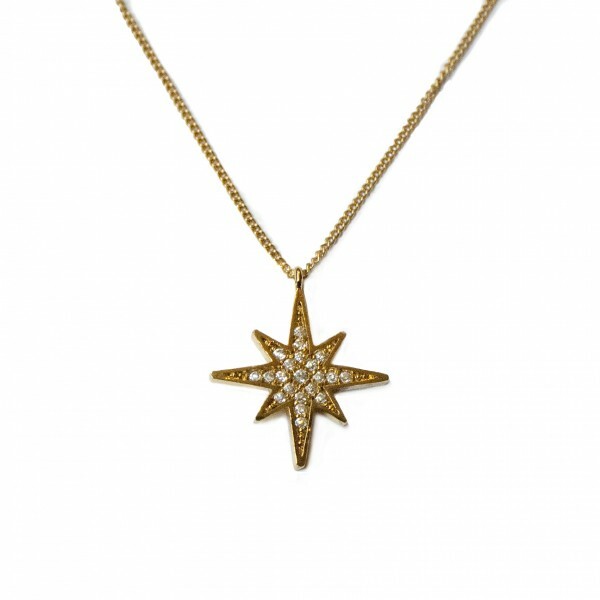 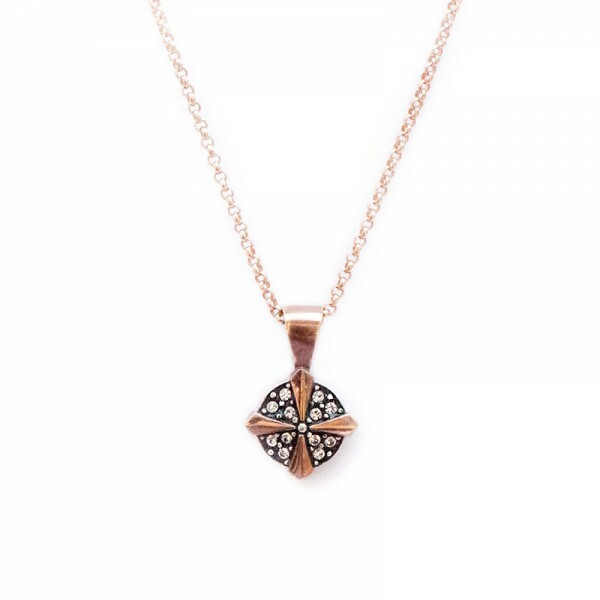 Also available in rose and yellow gold! 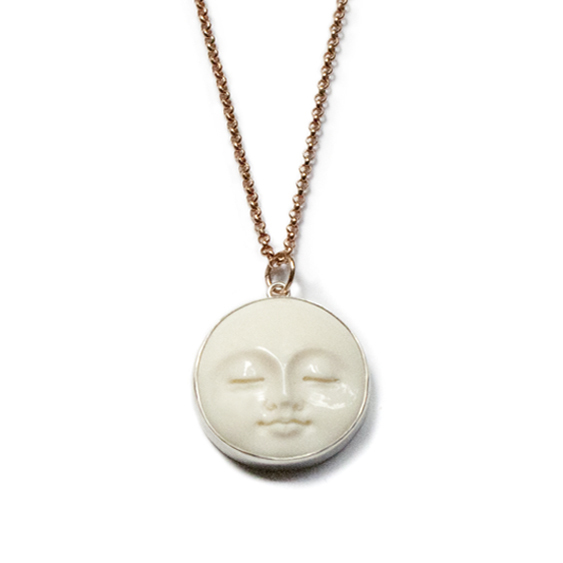 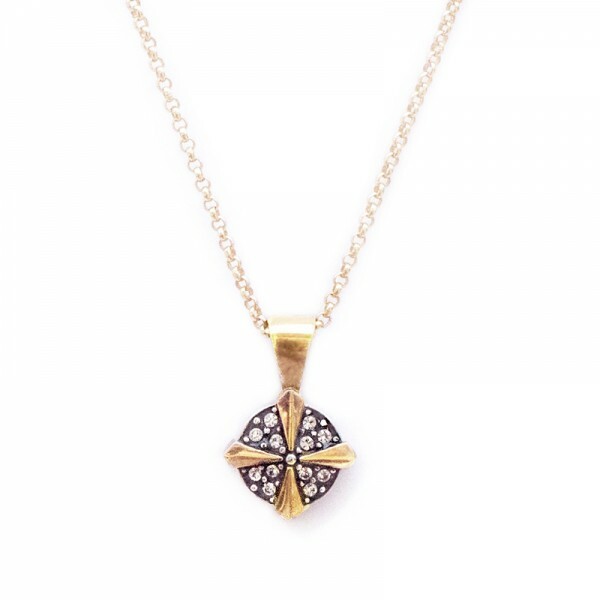 Hand made in solid sterling silver with 22k yellow gold plating.